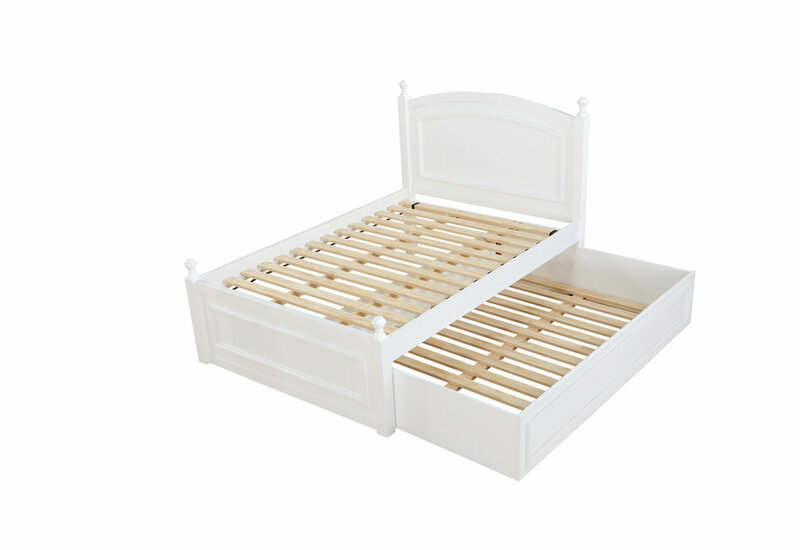 Caramia Furniture offers high quality juvenile double beds that are perfect for both girls and boys! 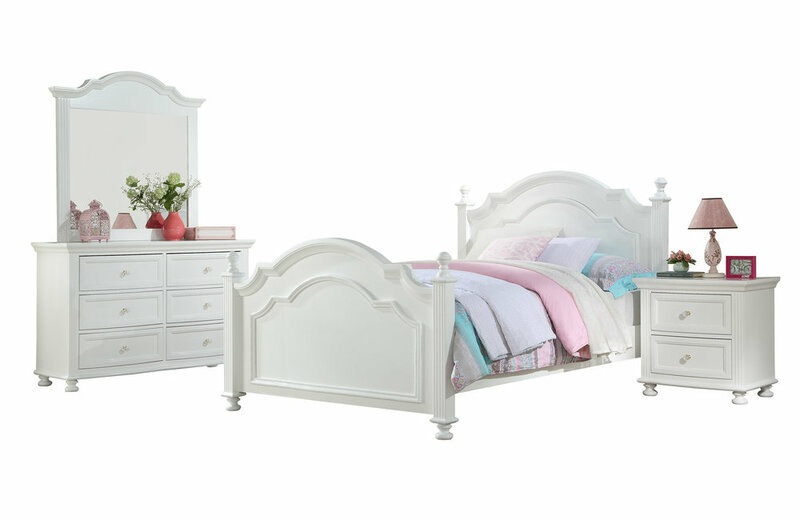 The Elena Princess Collection, which comes in a pure white colour, has a clean and elegant look making it the perfect choice for a girl’s room. The full set has an appeal that will bring out your child’s inner princess. The 6-drawer double dresser and nightstand include acrylic crystal knobs on the drawers, double glides, and dovetail joints which are added features that will make the furniture last for years. 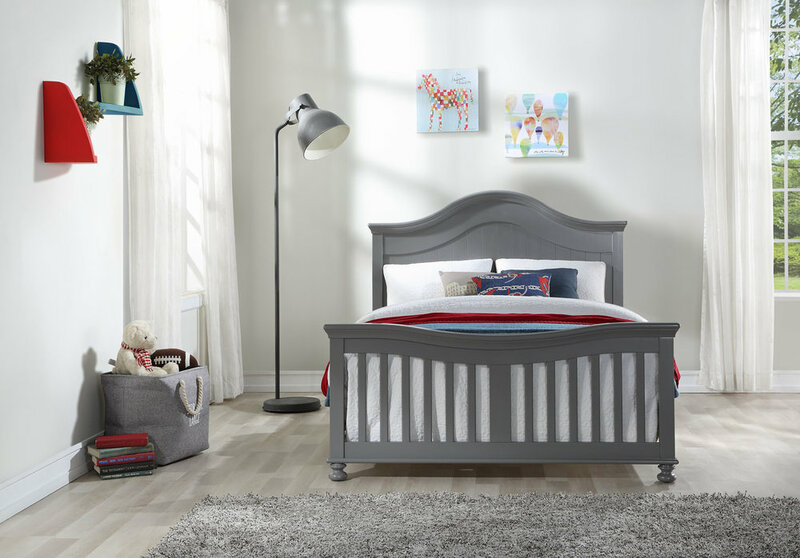 The lovely shaped moldings and pearl-like decoration on all the bedroom pieces allows this set to stand out with beauty, just like your child! your child with a refreshing bedroom throughout their teenage years. The Terry collection, which comes in three variations, solid grey, 2 tone pebble grey or a pure white colour. It was finished in a transitional with a hint of mid-century design style. 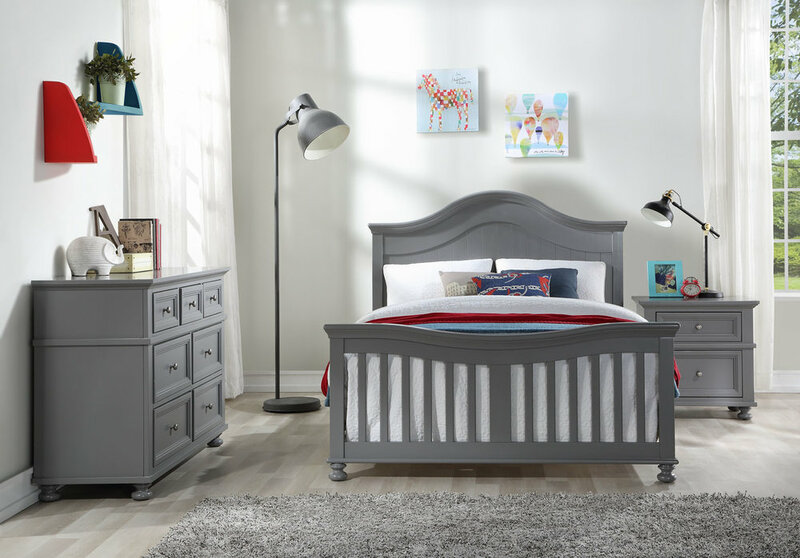 This bedroom set with clean yet sophisticated look is a perfect choice for a kid’s room, whether it is for a boy or girl. This quality set is made of solid New Zealand pine wood. 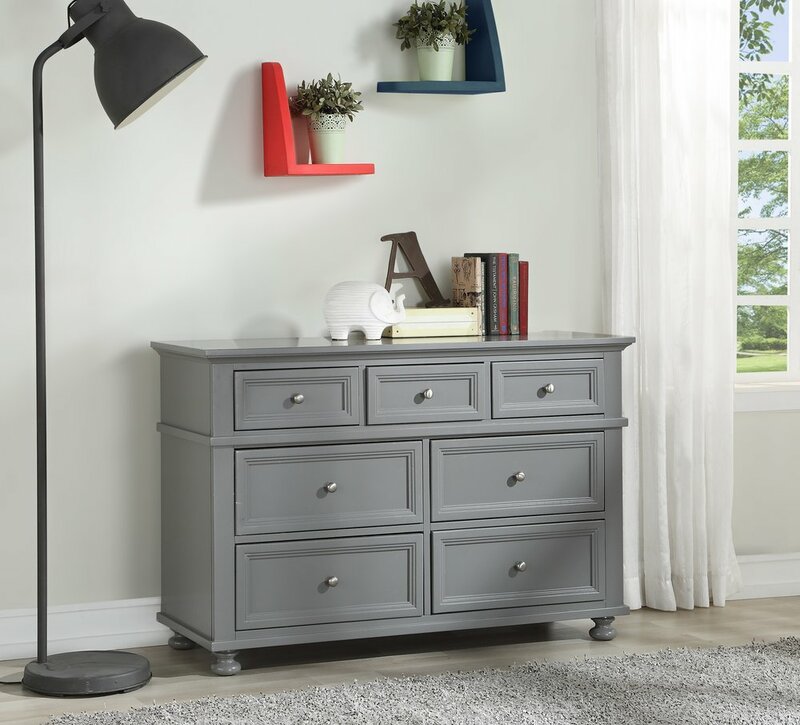 The Terry 2-drawer night table features 2 drawers with an open top shelf. With changing needs, your child will be able to use the top shelf and drawers to store anything from books to electronic devices. The Ava bedroom collection features graceful lines and tasteful detailing, which allows it to easily coordinate with any décor. Each piece of the Ava collection has a clear lacquer finish for easy cleaning and is well crafted with a solid hardwood frame, full extension drawer glides and dovetail joints for lasting durability. 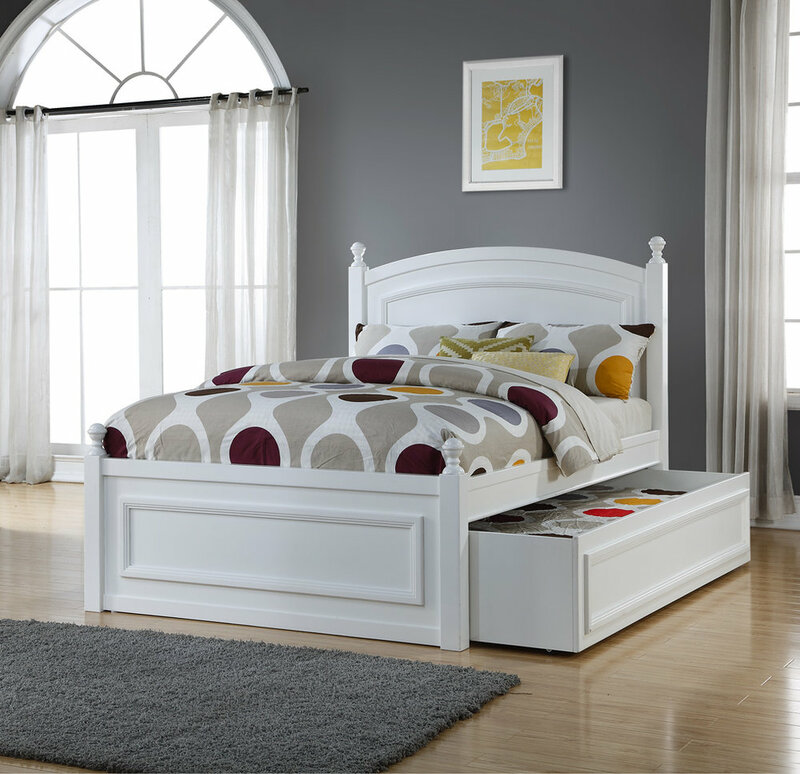 The lovely Ava collection offers a trundle bed for a second child or an extra guest. The collection is finished in a lovely shade of white and will provide your child a refreshing and happy bedroom for many years to come. The Hunter bedroom collection features graceful lines and tasteful detailing, which allows it to easily coordinate with any décor. Each piece of the Hunter collection has a clear lacquer finish for easy cleaning and is well crafted with a solid hardwood frame, full extension drawer glides and dovetail joints for lasting durability. 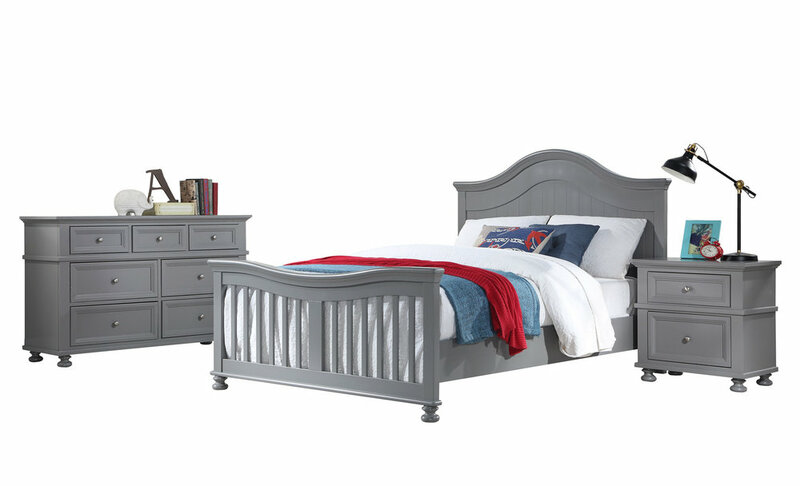 The lovely Hunter collection offers a trundle bed for a second child or an extra guest. The collection is finished in a lovely shade of java and will provide your child a refreshing and happy bedroom for many years to come. Design, Manufacture and Importing high quality children's furniture.